Scarborough RUFC captain Matty Jones lifts the Yorkshire Shield. 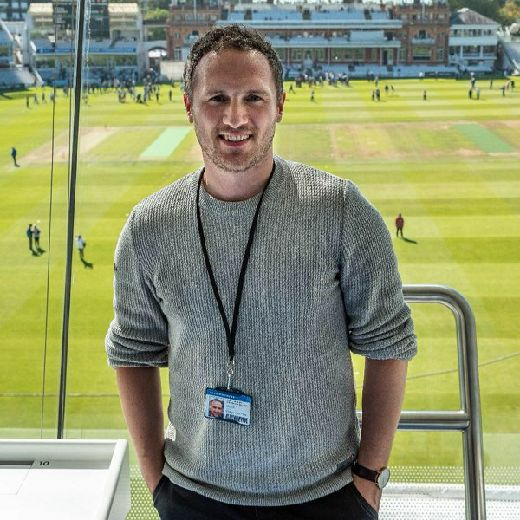 Picture by Andy Standing. Scarborough RUFC wrapped up a superb season by lifting the Yorkshire Shield following a thrilling 41-27 win against Old Rishworthians at Hull Ionians. It was Rish' who landed the first blow with an early penalty, but a Harry Domett try, converted by Tom Ratcliffe, soon handed Scarborough a 7-3 lead. Jordan Wakeham's superb try, again converted by Ratcliffe, extended Scarborough's lead to 14-3. Rish' soon struck back with a converted try of their own, but Matty Young's try soon handed Scarborough a 19-10 advantage. Ben Martin's converted try ensured Scarborough held a 26-10 lead at the half-time break. James Perrett was on hand to collect after Tom Harrison's kick bounced into his path to touch down and make it 33-10. Two Old Rish' tries, both unconverted, set up a tense finale as they reduced their deficit to 33-20, and as Scarborough were reduced to 13 men, Rish' took advantage and made 33-27. Scarborough regained their composure and landed a penalty, before finishing things off via a try from club stalwart Paul Taylor. 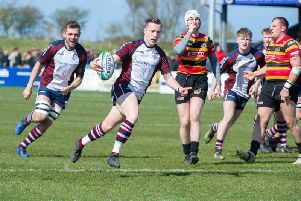 DON'T MISS - Thursday's Scarborough News for full round up of Scarborough RUFC's success, including reaction from coach Simon Smith, captain Matty Jones, pictures by Andy Standing and full report by Dave Campbell.